Glowing Autumn leaves, foggy morning light... needless to say it is a beautiful time of the year. There is still plenty of sunshine to enjoy when taking a break from preparations in the studio for the Festive season ahead of us. 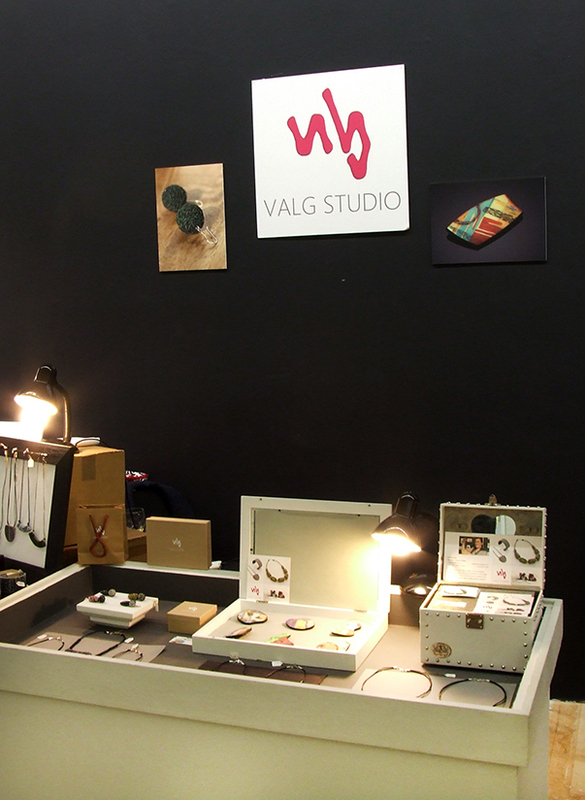 I'm looking forward to meeting you at one of the shows I'm doing before the end of this year. 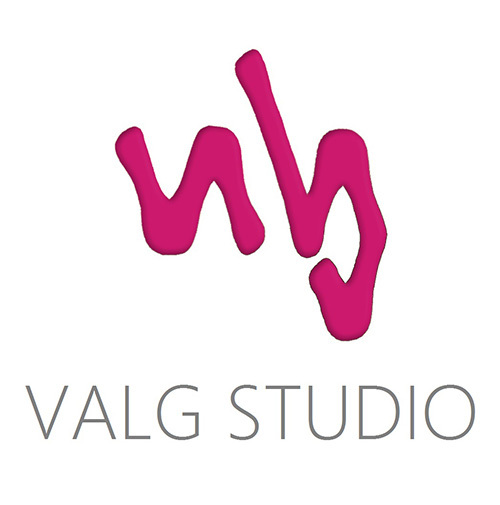 Don't hesitate to get in touch or browse Valg Studio shop online if it's not meant to meet in person. I'm delighted my first show of the season will kick off in Cork city. 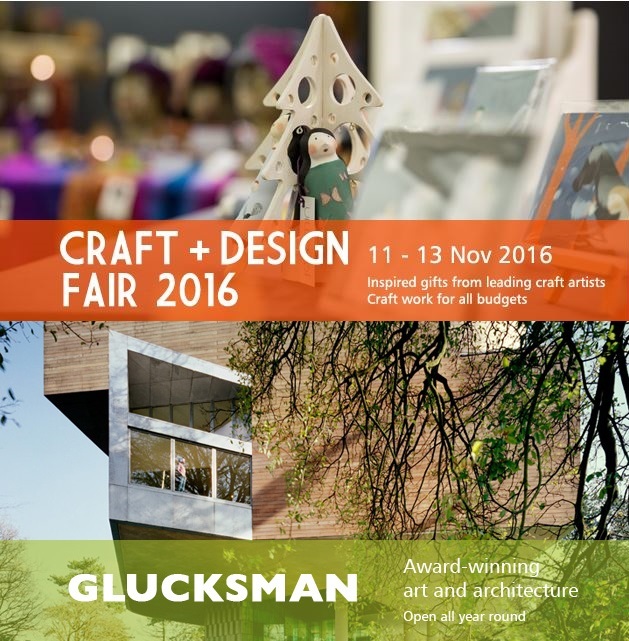 If you live in the province of Munster or are visiting Cork city during the second week of November make sure to visit the annual Glucksman Gallery Craft + Design Fair. 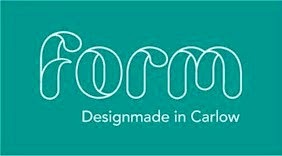 It is wonderful vibrant craft fair and I will have new work on display as well as old favourites. I hope to see you there!